Seafalcon GmbH concentrates all assets in a dedicated and focused company to bring the leading, stable, midsize commercialized WIG sea-craft in the market. Since 2006 he did all relevant and major investigations and contacts regarding the sales and marketing strategy for SeaFalcon. Hagen Wustlich is still managing several incoming requests and has an excellent overview over the international market for SeaFalcon. Mr. Wustlich also works since many years as chairman of the high tech company Planet and has established an international network of partners of supreme quality. As a physicist he has a fundamental understanding of the aerodynamics of Groundeffect, but as a pilot he also knows that the complex nature of flaring can only be solved in a good synergy between a simplified theory and extensive practical testings and adaptation. 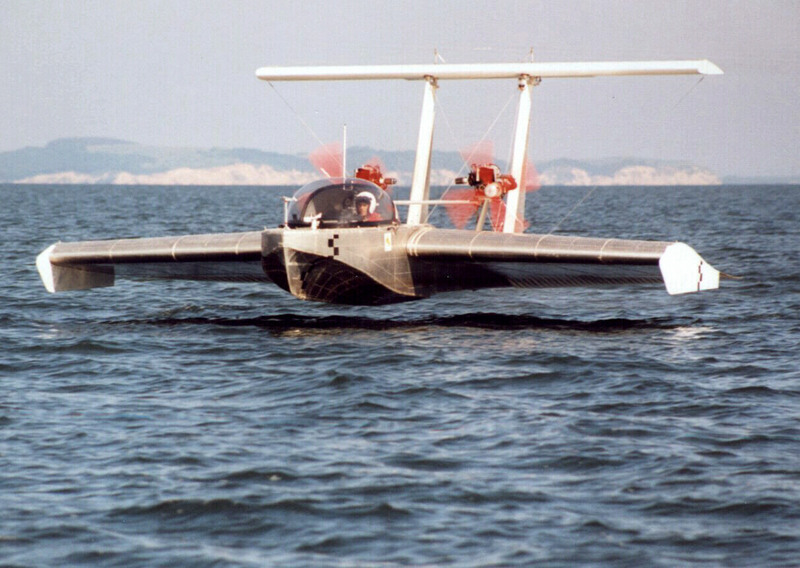 From his point of view, the SeaFalcon is a plane (even a very special one) and planes must be safe. There is no mechanical problem in planes (even ships and cars as well) he can not solve. 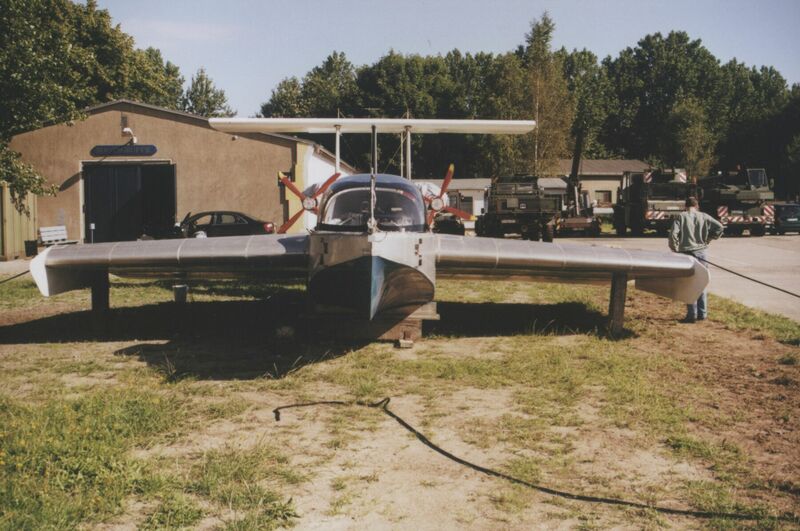 Mr. Ortmann has many years experience in constructing and maintaining these crafts. Focused on details he is responsible for all practical construction works and for concrete testing procedures. 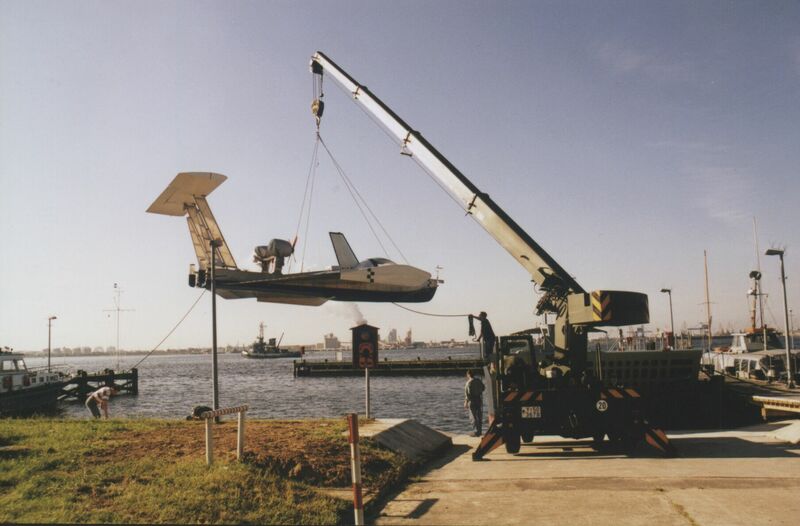 Furthermore he has a special motivation for doing a good job - he is one of our test pilots. 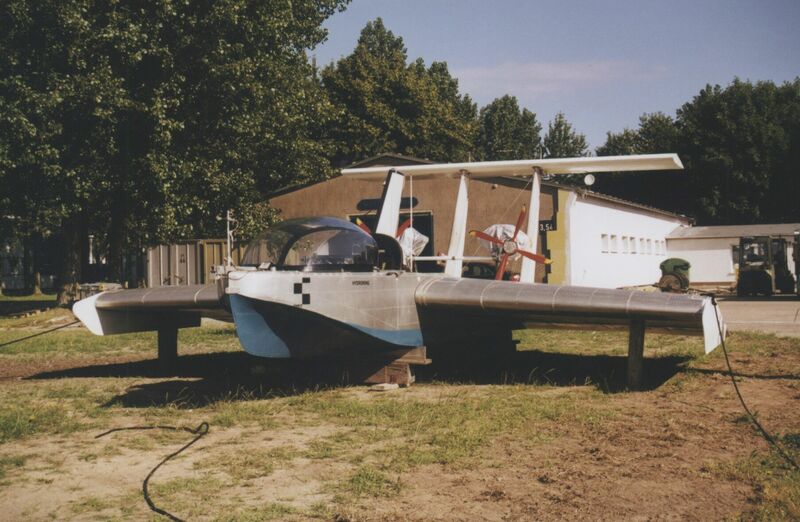 ... it's about "Taming the Caspian Sea Monster"
At the very end of a long history in developing Ground Effect crafts, we are proud to introduce SeaFalcon as the most advanced result of this outstanding technological evolution. 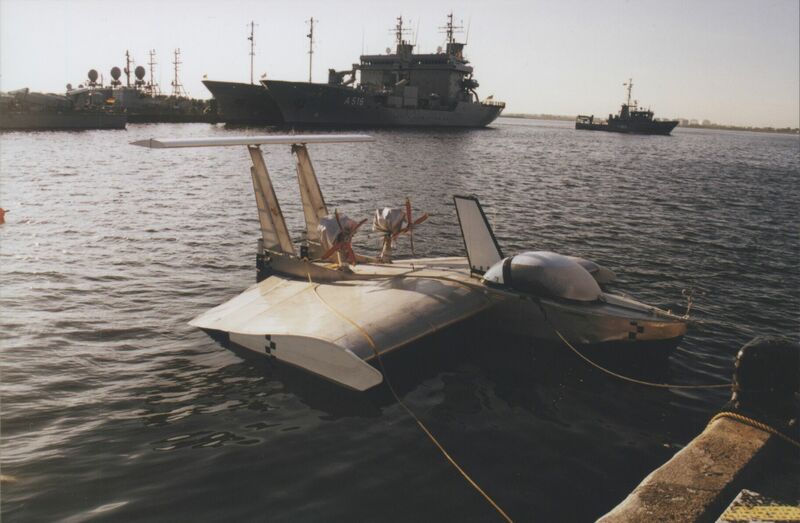 Already more than 20 years ago scientist in Rostock were taking over the technical concepts from the huge Russian cold war project "Ekranoplan" - also famous as "Caspian Sea Monster". 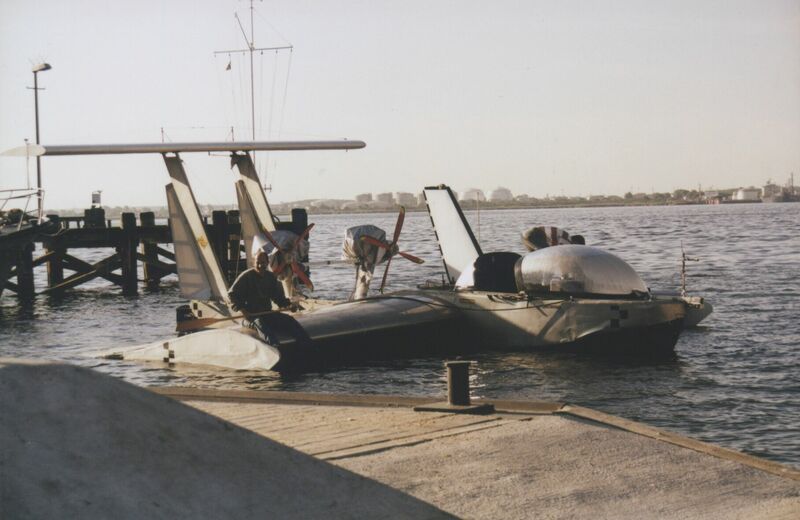 After the first successful tests of Hydrowing VT01 in 1997 (a 2 seater WIG craft) the development of SeaFalcon was started. 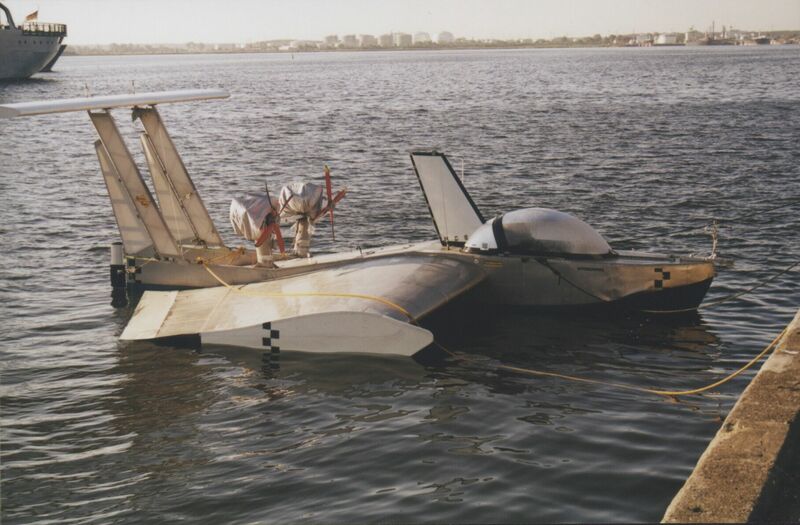 Years later and after many hours of computer simulations, model testing and wind and water channel testing, the SeaFalcon was ready to enter the "real world". In 2007 the prototype has an accident while testing, the chassis was damaged. In the years following that accident our team went the difficult way of analysing what happened, radically cleaning up all inherited liabilities and structuring all assets towards the future of SeaFalcon. Now we have a completely new management team and a new dedicated company SeaFalcon GmbH owning all valuables belonging to SeaFalcon and its history. You might like to watch a short video right here. 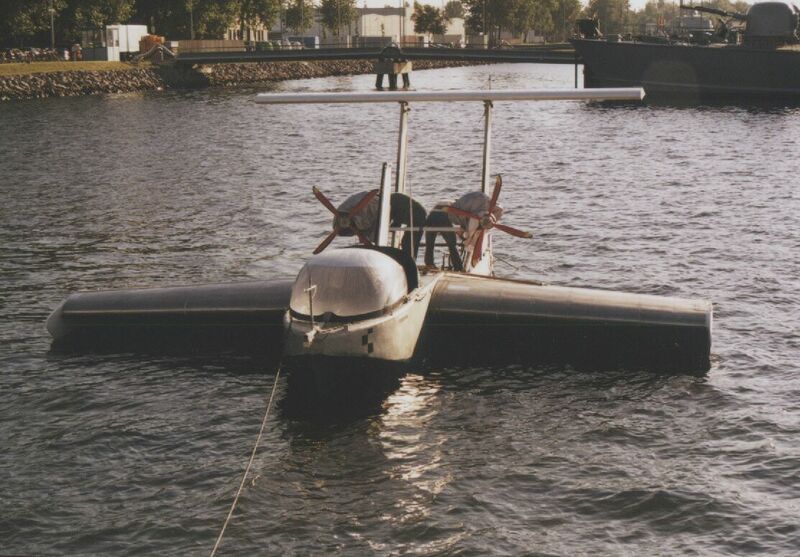 More than anytime before, we are aware of its outstanding technical parameters and aerodynamic design. We believe that our technology is now ready for commercial use! After a long time re-organizing all assets into a single compact entity, we finally succeeded. Now all rights, brands, documentation, models, prototype are in place. We are especially very happy, that all relevant experts and engineers are also on board.